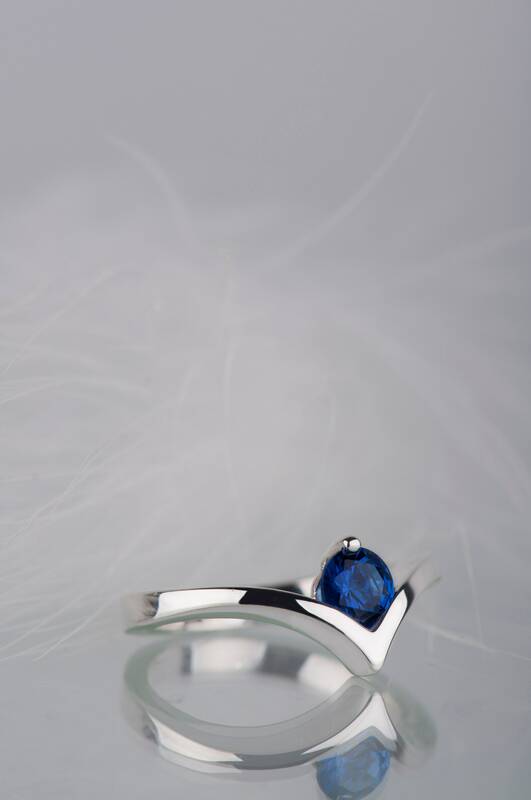 This minimalist sterling silver sapphire ring will be a perfect present for a woman who likes simplicity and elegance. 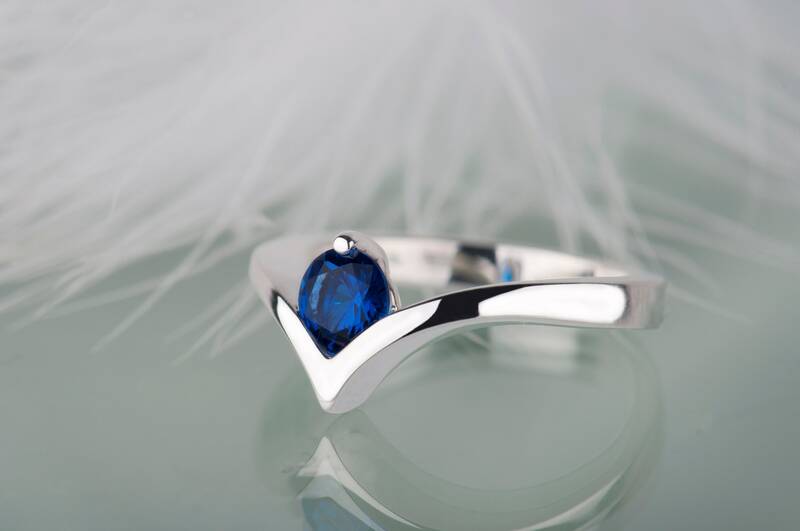 It fits on many occasions, but especially for birthday (Sapphire is September Birthstone), Christmas, Valentine's Day or of course engagement. 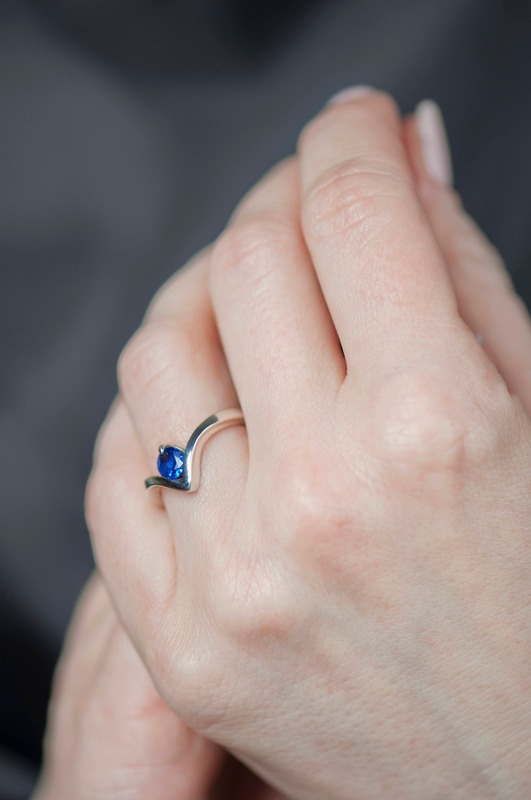 Modern and simple shape of the sapphire ring makes it comfortable to wear every day, but it will be also sparkling accessory for the special occasion, an important meeting or a romantic date. 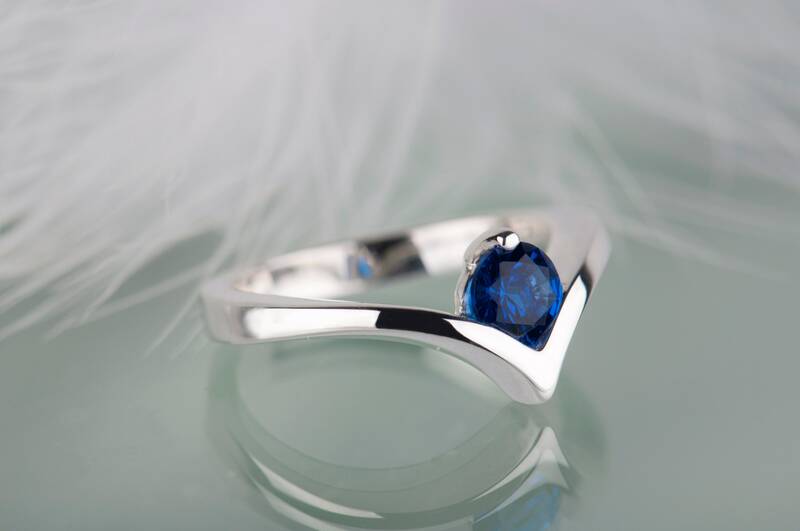 Blue gemstone used in this ring is a lab grown sapphire, so it is chemically, physically and optically identical to a natural one. 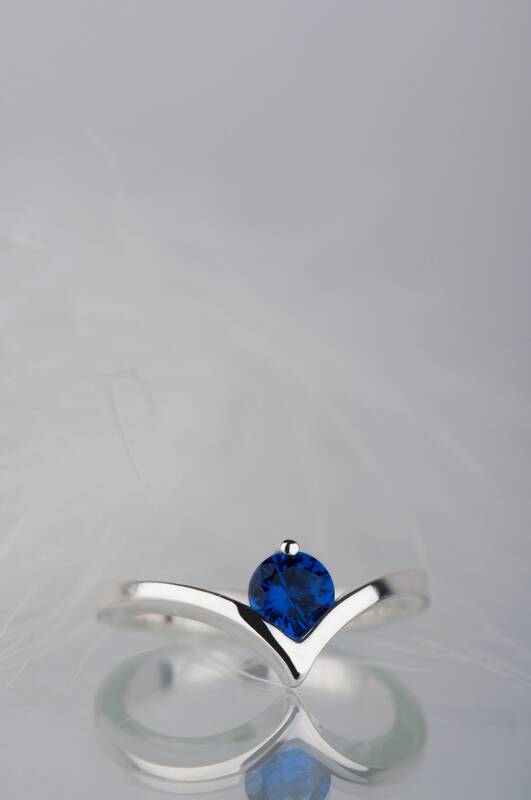 Lab grown gemstones have fewer flaws than natural ones and a lighter carbon footprint. 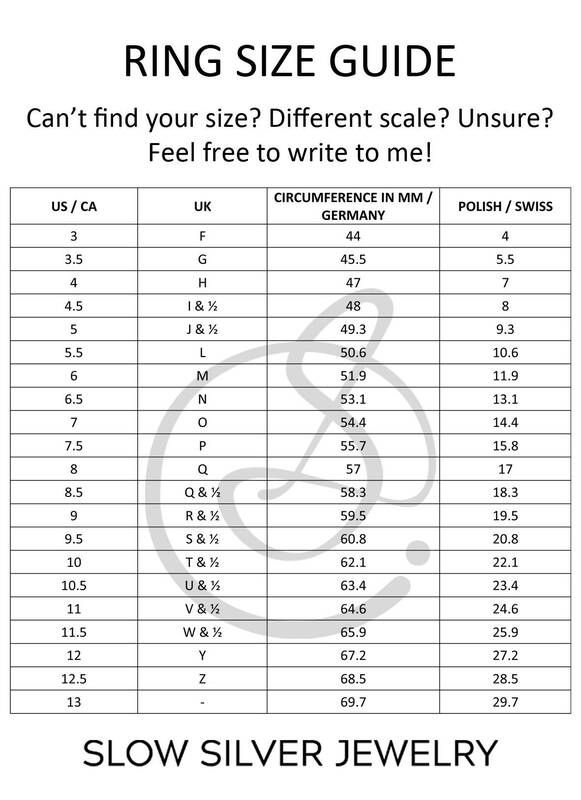 They are more transparent and clear. 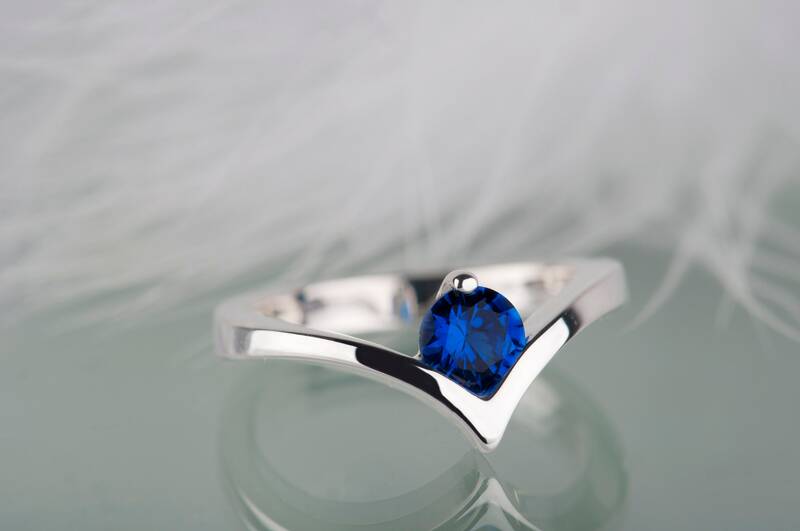 The sapphire ring is gift ready for giving - you can see on the photo how it presents in a jewelry box. 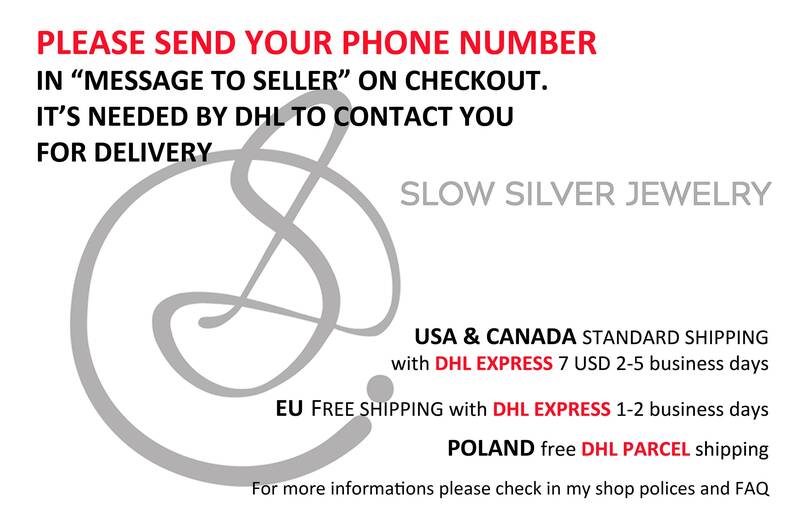 I can ship it directly to the recipient's front door. 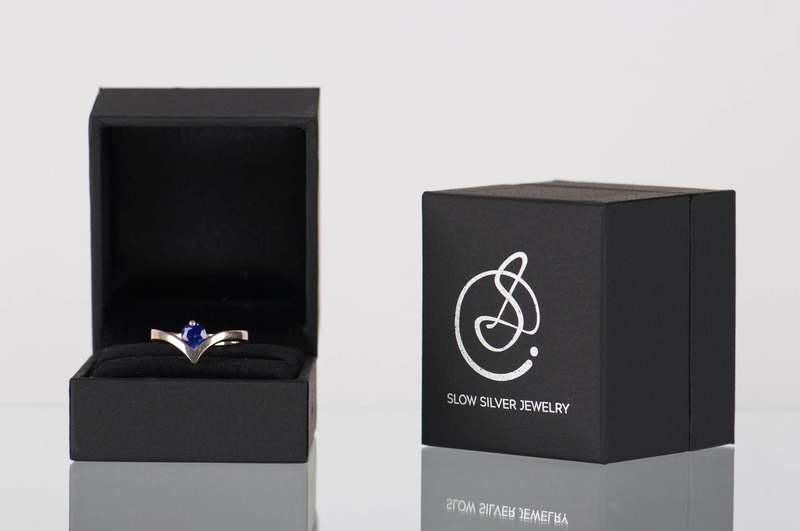 If you want to make this gift more personalized I can make an engraving on the inside of the ring and add a card with message from you into the package. 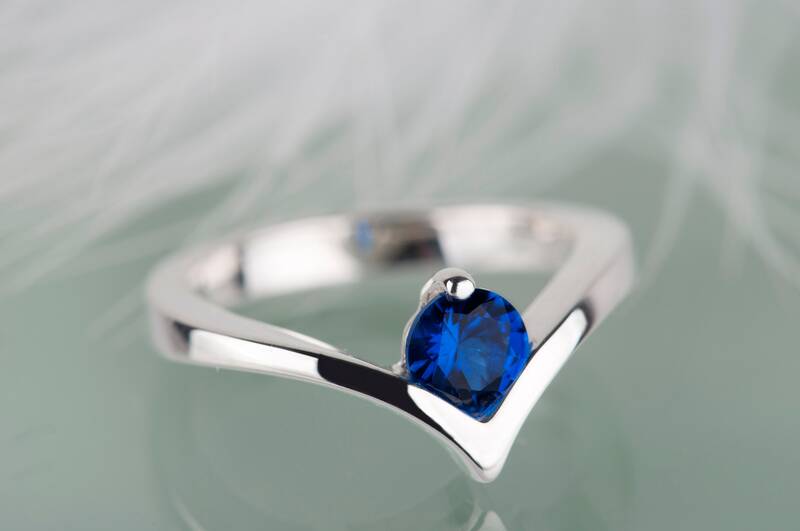 This sapphire silver ring is handmade and I need up to 7 days for finish and ship your order.